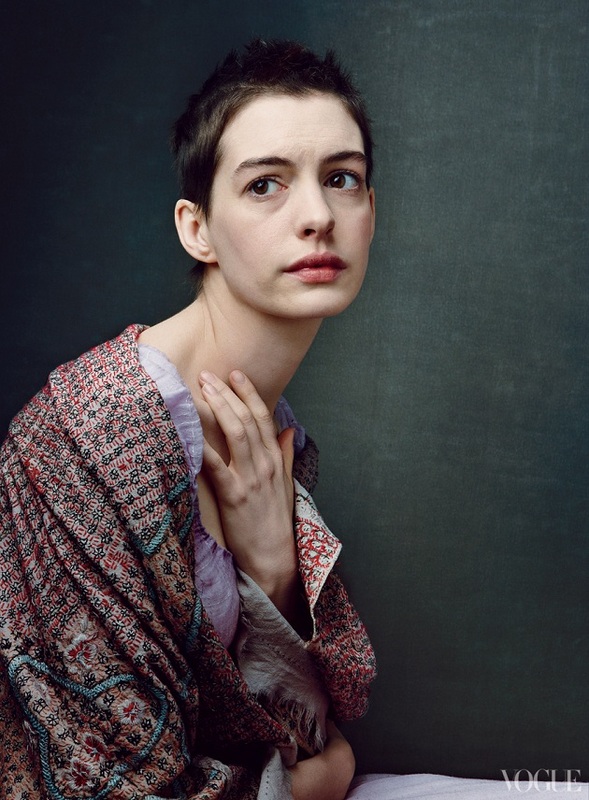 The movie's director Tom Hooper decided against using a scissors as he wanted it to look more authentic by having her hair cut off with a knife for her role of Fantine in the movie musical and actress Nicola Sloane, who was given the task, revealed how difficult it was for Anne. She told the Daily Mail newspaper: “The director said ‘I want it to look really vicious we need you to be hacking at it with a knife'. “We blu- tacked a razor blade against a knife blade and I held the two together and you have to saw away at it that’s the only way to get it off. “She was all right and I had cut all the front and this little voice went ‘cut.' I thought ‘oh she’s had enough’ so I moved my hands away and then she burst into tears when she felt how short it was at the front. Anne later sold her locks in order to raise money for charity.